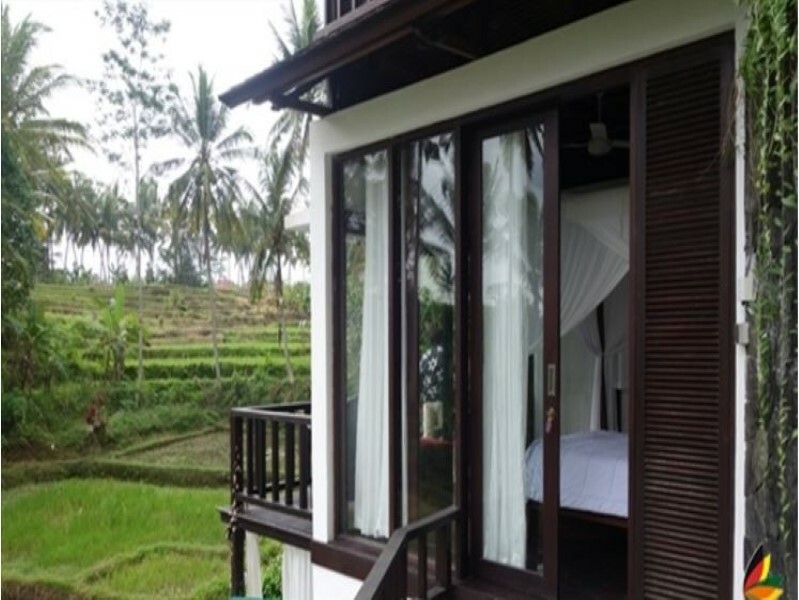 This gorgeously beautiful real estate is located in a popular yet rural neighborhood of Ubud. 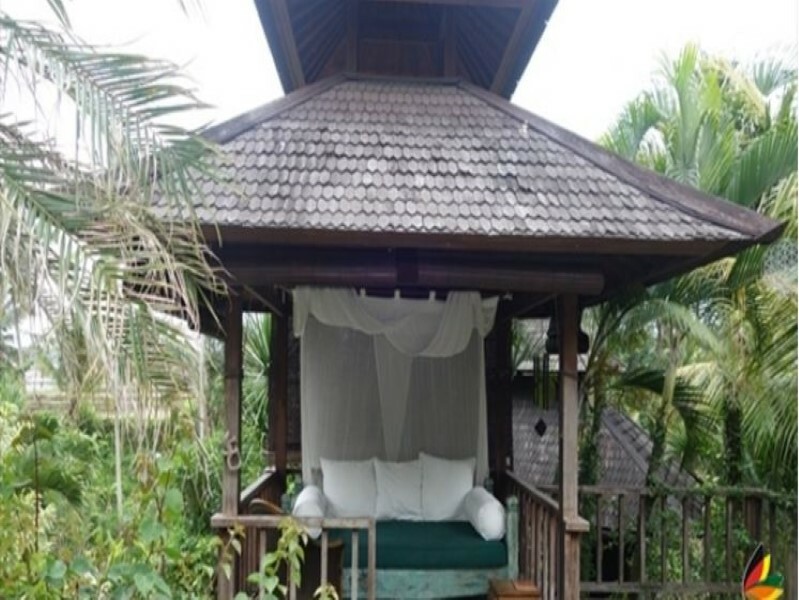 This villa generously features 5 spacious & cozy en-suite bedrooms with exquisite bathrooms. It has a unique traditional style with modern blend. Owners have furnished and decorated this beautiful house in a great taste with maximum luxury of life. 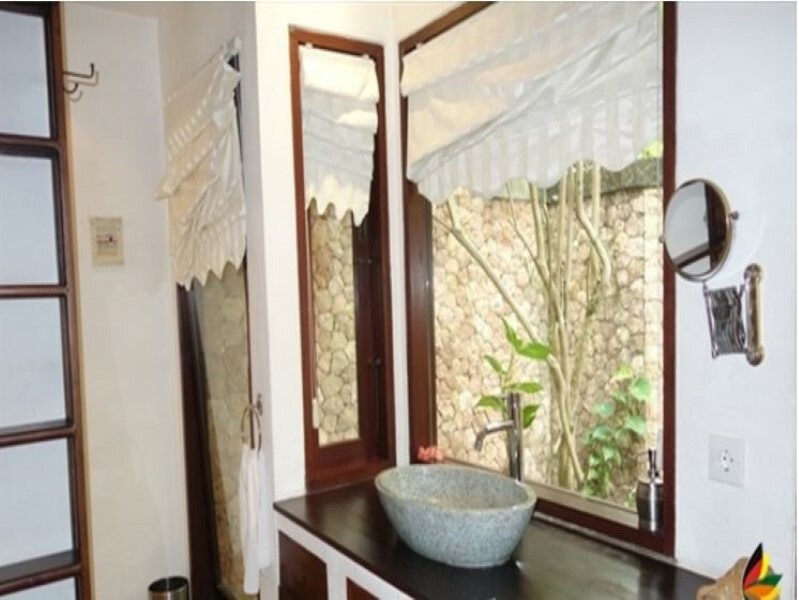 This property generously offers a big swimming pool, spacious living area, spacious dining area, modern kitchen, high speed internet, a beautiful gazebo, tropical garden and beautiful views of the lush green rice fields. This is a good option available for sale in a beautiful area of Bali which you can buy on 41 years leasehold. 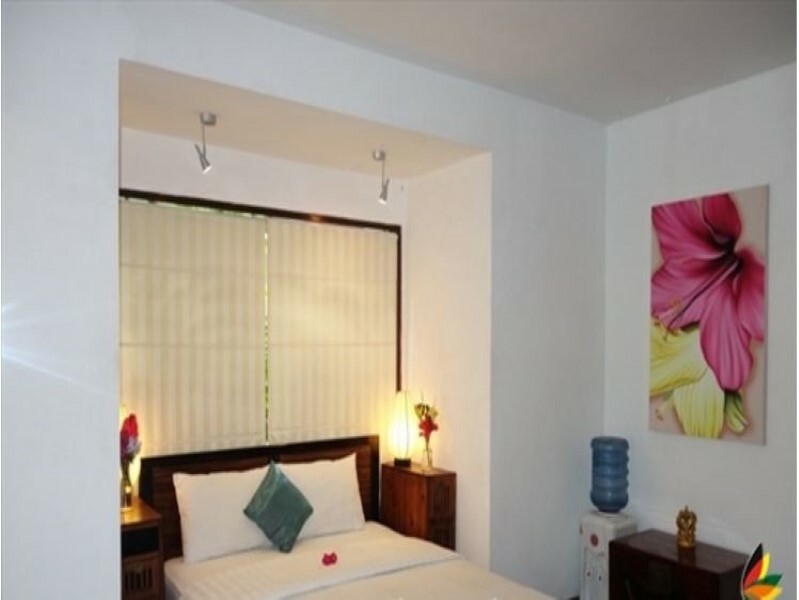 Located just 5 minutes away from the famous north street of Ubud. Ideal for investment as it comes with a bed & bath license and can give you a good potential revenue on daily/monthly and annual basis.